“Fees charged to participating manufacturer’s in the GREENGUARD Certification ProgramSM vary depending upon a couple of reasons; certification and testing. The certification fee takes into account company size and administrative, application and licensing fees. 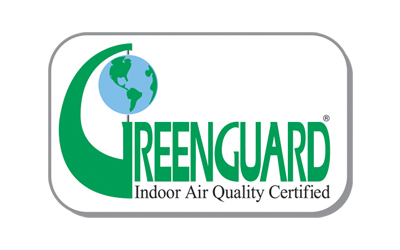 Testing, which is not conducted by the GREENGUARD Environmental Institute, but is required for certification, will also vary depending on the number of products a manufacturer is looking to have certified and the amount of testing that is needed. The fee that was mentioned in the prior blog post would typically include anywhere from five to more than 25 products and they would come from multiple manufacturing locations/facilities. Additionally, this would in most instances encompass tests that help categorize numerous products into similar product groupings and manufacturing reviews which are not applicable following the first year of certification.